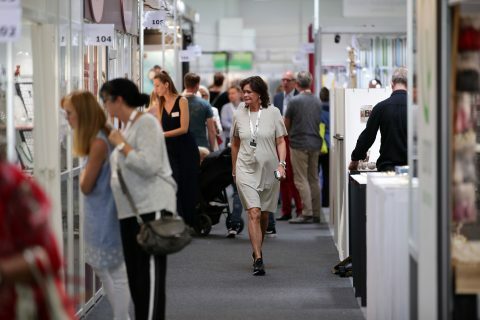 THE INOVA COLLECTION PRESS PORTAL PROVIDES YOU DIRECT ACCESS TO ALL INFORMATION ABOUT THE FAIR. You will find pictures of the INOVA COLLECTION in our flickr galery. A big compliment to the organiser. I will recommend the INOVA COLLECTION to others.